Latest album of this Polish supergroup. 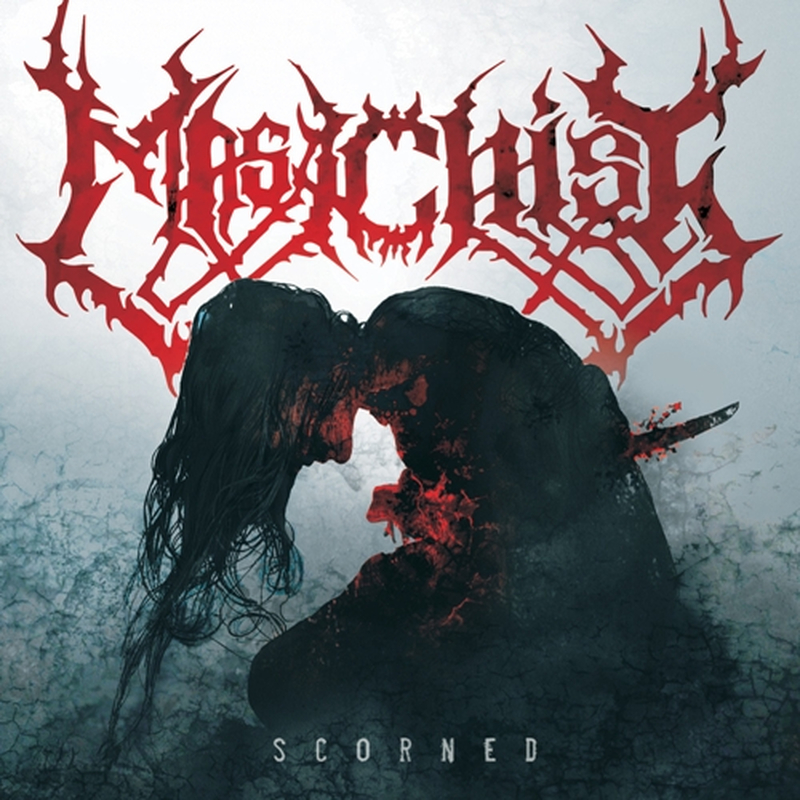 Featuring current and past members of bands like AZARATH, VADER, YATTERING and VESANIA, MASACHIST's "Scorned" is a masterpiece of brutal, bone-crushing, mind-twisting and brain-corroding Death Metal. 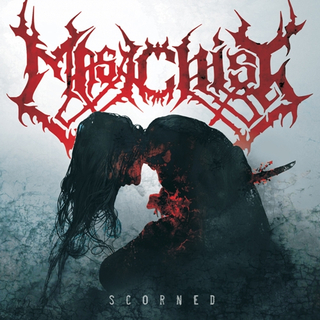 A must for fans of VADER, MORBID ANGEL, TRAUMA, MALEVOLENT CREATION, early DECAPITATED, IMMOLATION, BEHEMOTH, KRISIUN.